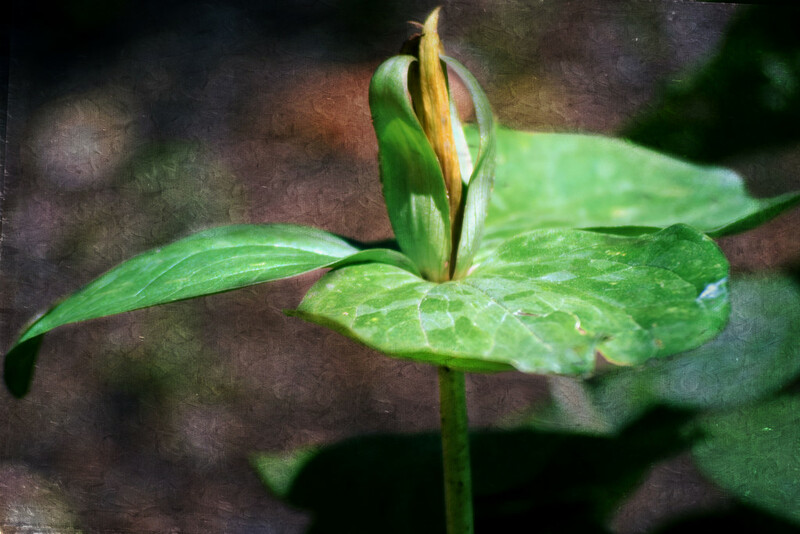 2019.04.21 Sunday: Trillium blooms are just beginning to open ...a welcome sign of spring! Good shot- I'll have to keep my eyes open for some here- we're usually a few weeks after you. I like their flower.